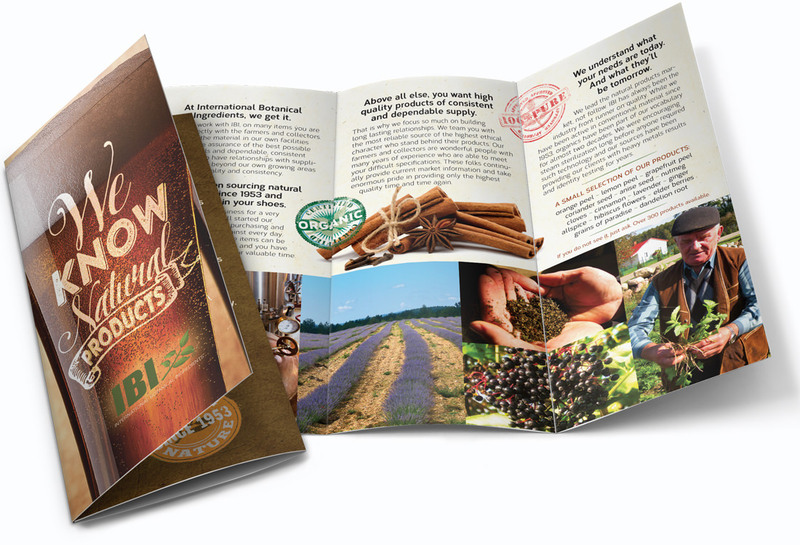 International Botanicals is a importer of all natural spices, herbs and botanicals from all over the world. 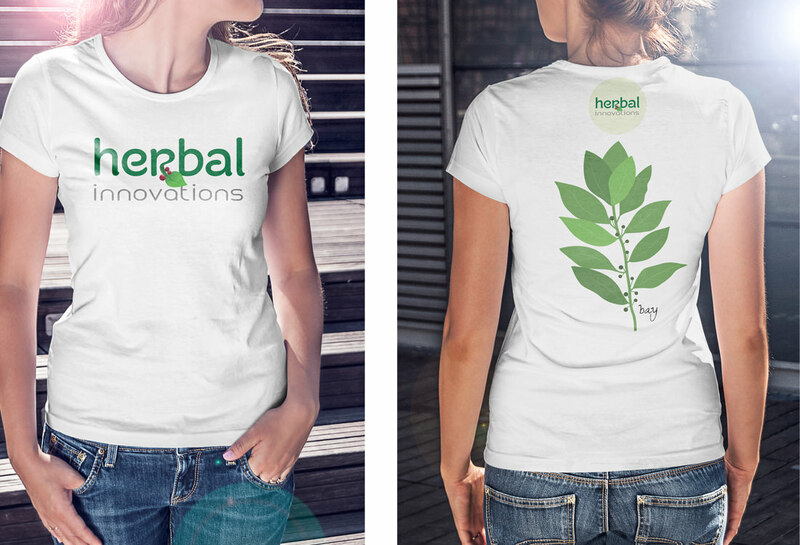 They buy directly from the grower so they can guarantee quality and purity which makes them unique in the industry. 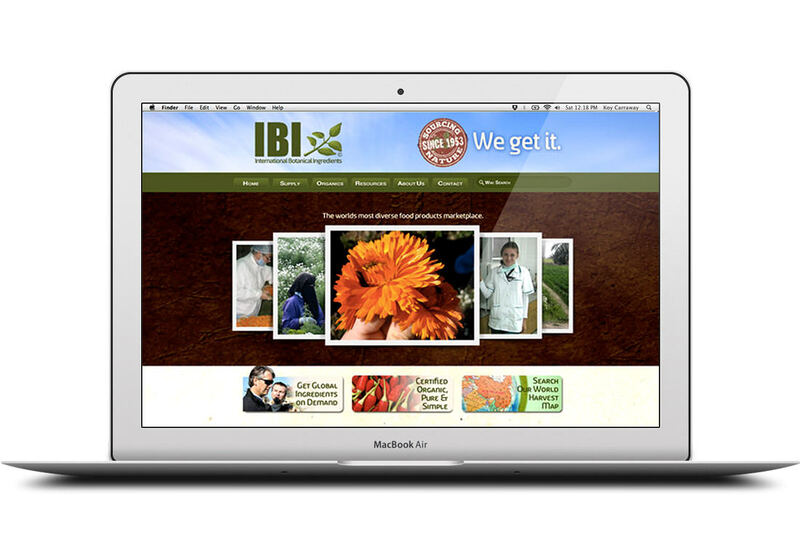 IBI asked me to create a brand ID, website and several brochures to reflect the organic and “hand grown & processed” nature of the products they handle. They are a bulk importer who operate like a farmers market, and wanted to reflect that.